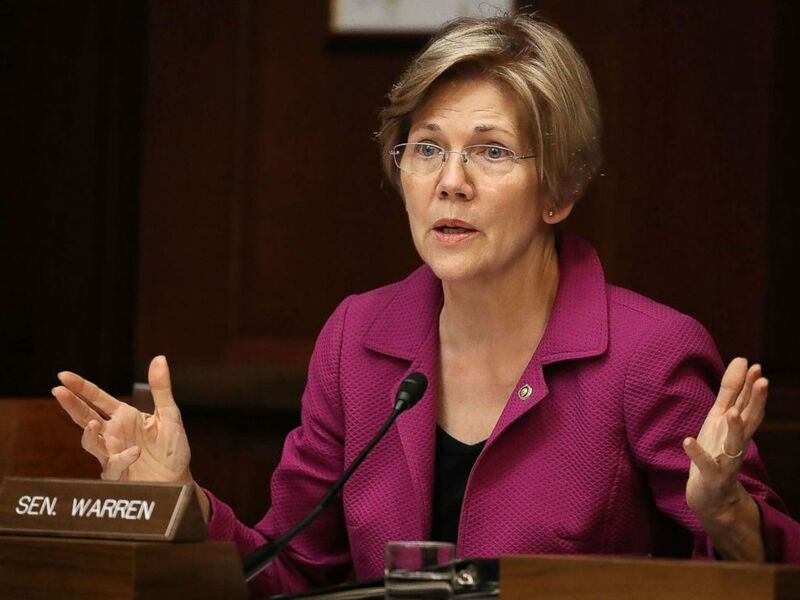 ‘Start Here’: Elizabeth Warren, Khashoggi. What you need to know to start your day. It’s been two weeks since Washington Post columnist Jamal Khashoggi disappeared, and Monday investigators were finally allowed inside the Saudi consulate in Istanbul where Turkish officials said Khashoggi was murdered. Turkish sources claim they have tapes that prove the journalist was “interrogated, tortured and then murdered,” but the Saudis have so far denied the accusations. CNN reported the Saudis may admit that Khashoggi’s death was the result of an interrogation that went wrong. Sen. Elizabeth Warren speaks during the Democratic Policy and Communications Committee hearing in the Capitol building on July 19, 2017, in Washington. In a confrontation caught on video, a white woman tried to block a black tenant from entering a St. Louis apartment building, demanding to know who he was there to see. D’Arreion Toles recorded the encounter on his cellphone as she followed him up to his apartment and saw him open the door with his key. Toles said he doesn’t wish any negativity on this woman, who was fired from her job. Former Major League Baseball player Jose Canseco attends the debut of “Linda Suzanne Sings Divas of Pop” at the South Point Hotel & Casino on Oct. 15, 2017 in Las Vegas, Nevada.